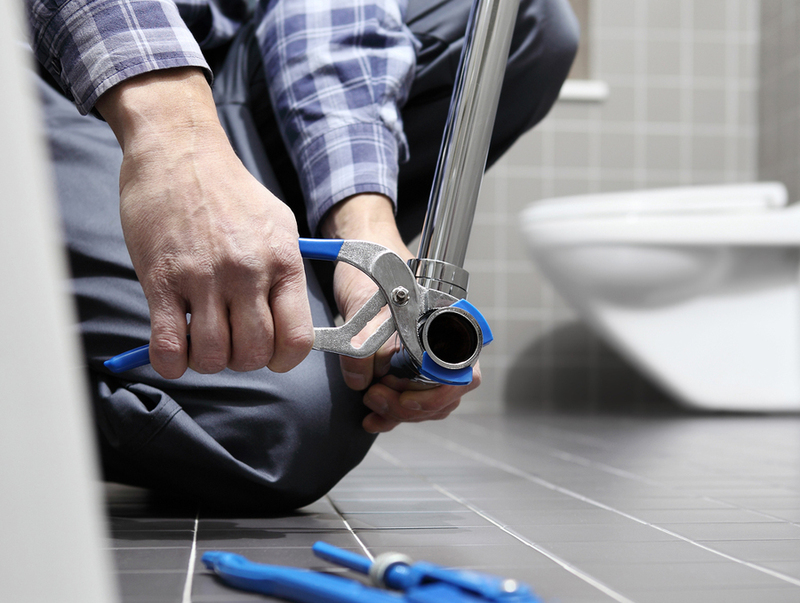 We understand all about NYC plumbing problems. Malfunctioning plumbing causes serious dilemmas every day. Rite Plumbing & Heating comes to the rescue 24/7, day or night. 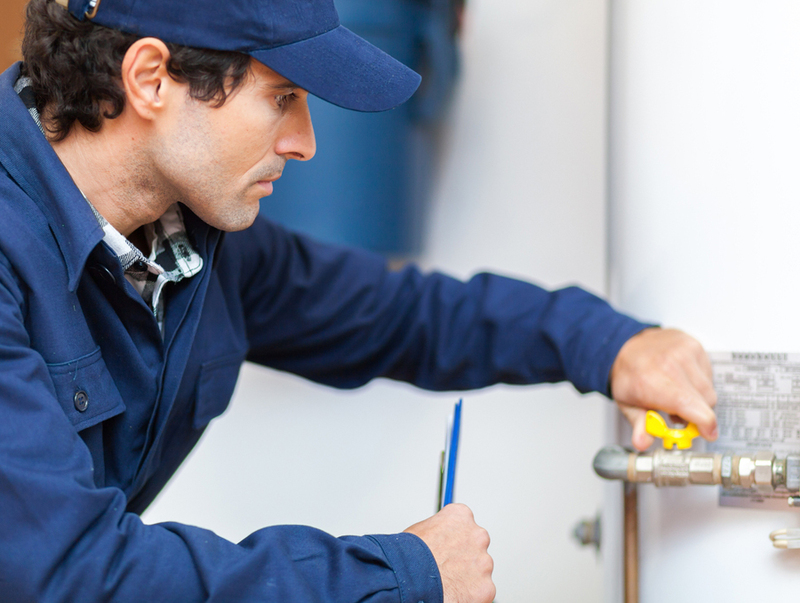 Rite Plumbing and Heating offers full-service residential plumbing services. We are a 24/7, 7 days a week, 365 days a year plumbing company in New York City, including holidays. There are many tub and shower options with complex shower heads, jacuzzi, faucets and systems. 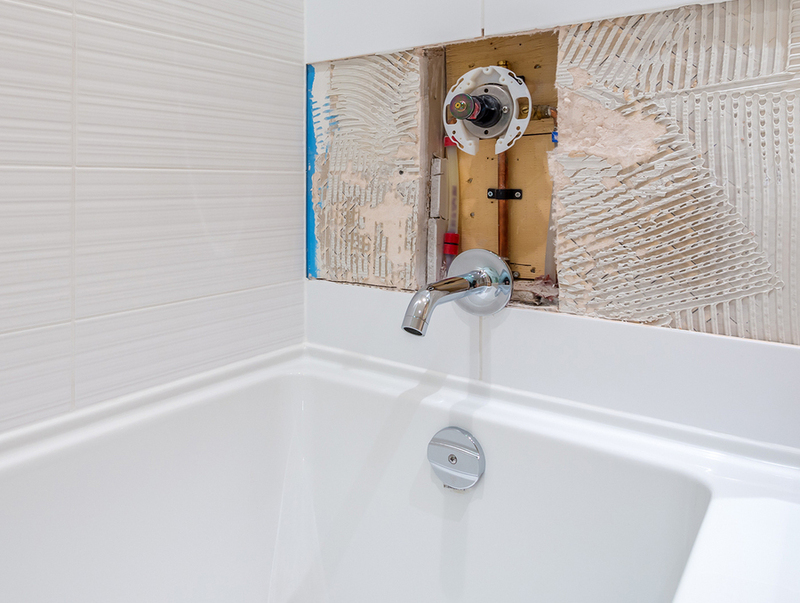 Rite Plumbing & Heating experts are top-rated for bathroom plumbing repairs of all kinds. 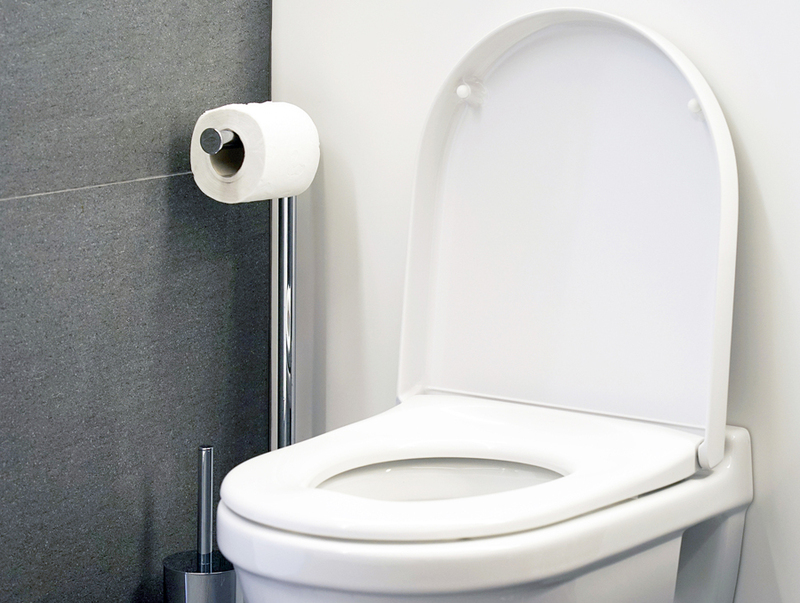 Our professional plumbers can clear any toilet drain and restore clogged drains right back to flushes so powerful, you will forget about the mishap. Today, Rite Plumbing & Heating unclogs and cleans more drains than anyone we know. 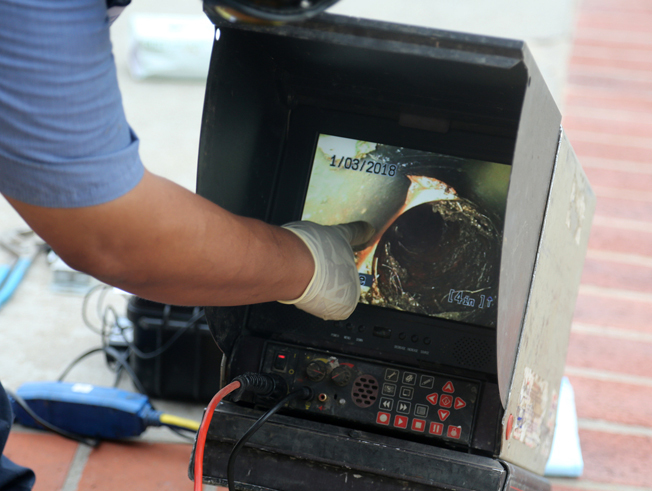 We unclog drains and make recommendations to keep your drain and sewer lines flowing. We care about your plumbing problems. 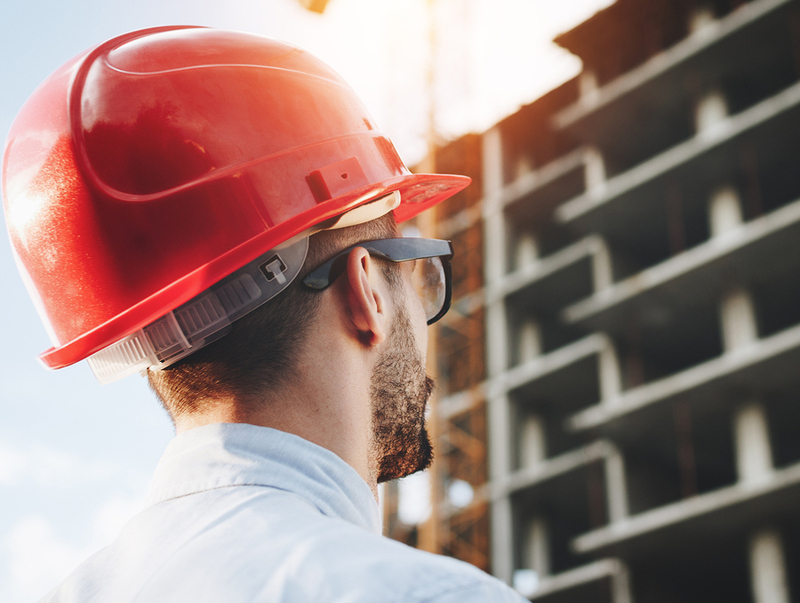 Our expert techs can come to you in 30 minutes with state of the art equipment to handle your dilemma, predicament or, in some cases, disaster. to fix leaking and dripping kitchen and bathroom faucets. 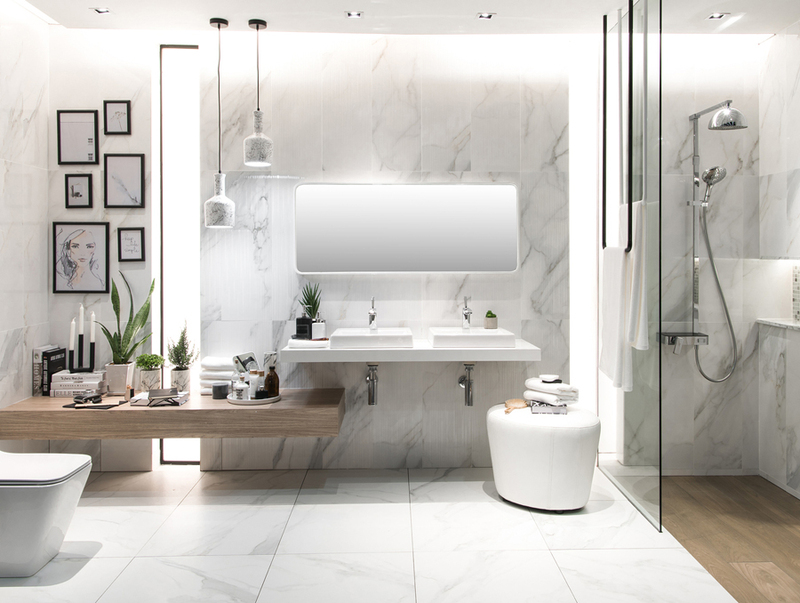 Rite Plumbing and Heating is here 24/7 for all your bathroom, faucet, fixture and sink plumbing needs. 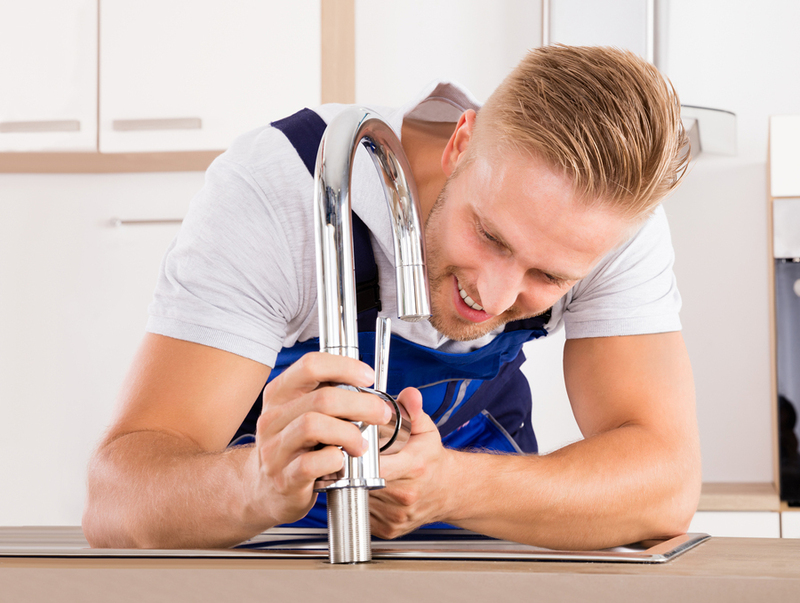 There is nothing more important than fixing your garbage disposal quickly. 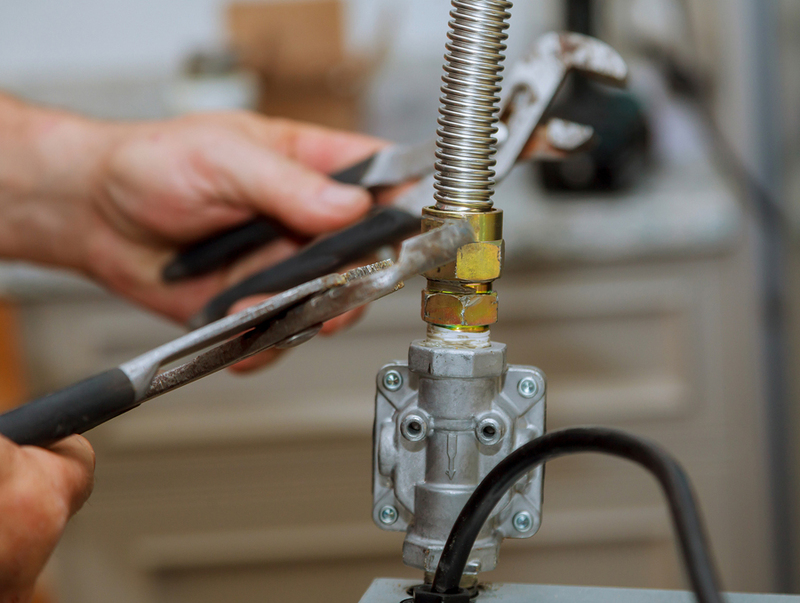 Rite Plumbing and Heating experts can repair most brands and sizes of garbage disposals. to be replaced or repaired, ignoring the signs could mean rust, expansion and future mold problems. We can help salvage or replace. Rite Plumbing and Heating has been replacing and fixing radiators since ’98. 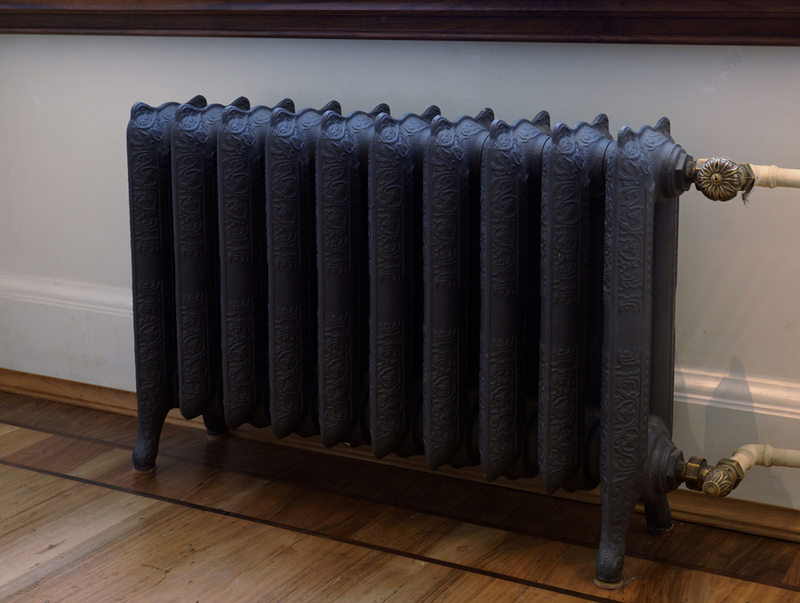 We are well-versed when it comes to assessing emergencies and radiator problems. 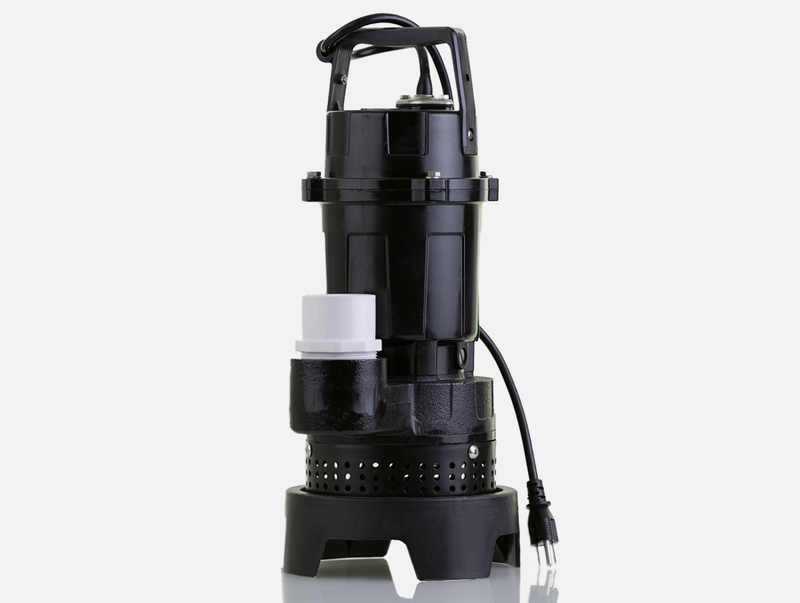 Your Sump Pumps may need to be replaced. It is imperative that you call Rite Plumbing and Heating when your sump pump is not working so our experts can assess the situation. 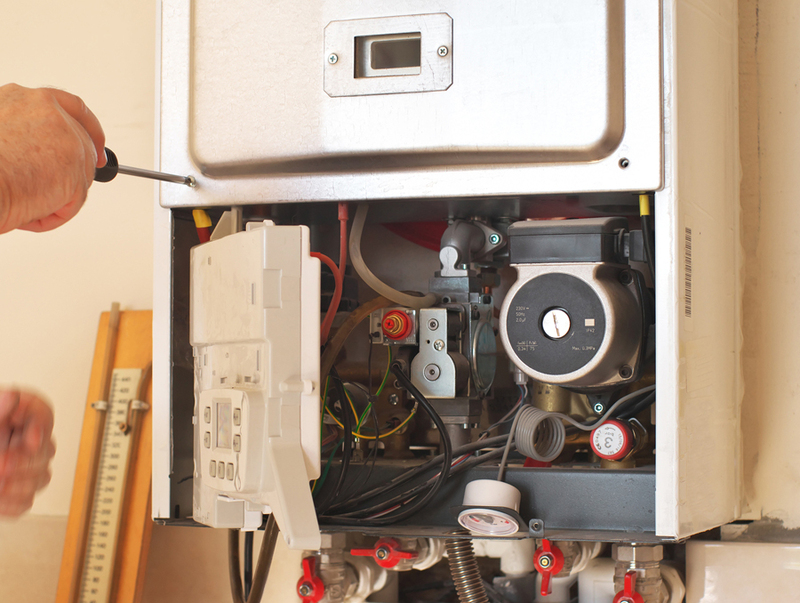 Our expert plumbers in NYC are prompt and efficient when servicing and installing tankless water heaters. 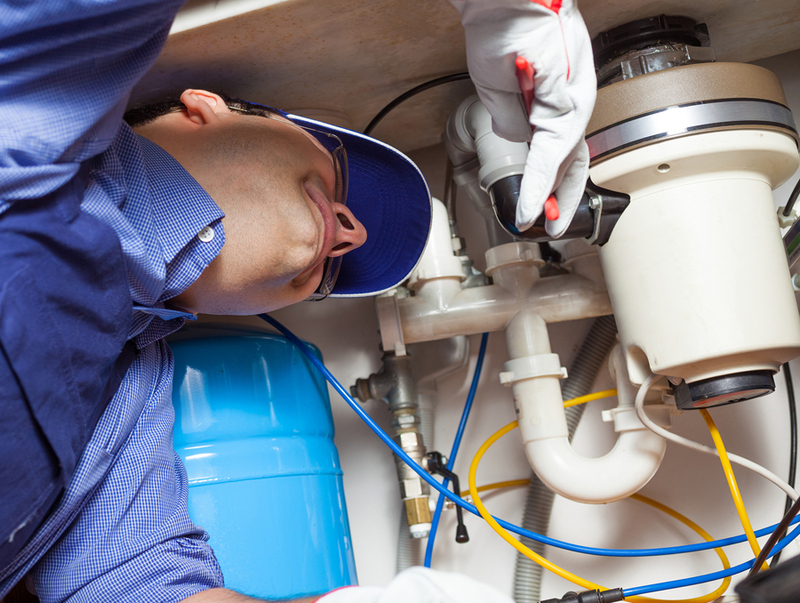 It is vital to hire a skilled NYC plumber to handle upkeep and maintenance.